As many of you know, I have really been struggling with my writing process. So recently I have come across a number of articles and forums that are focused on the same issue. 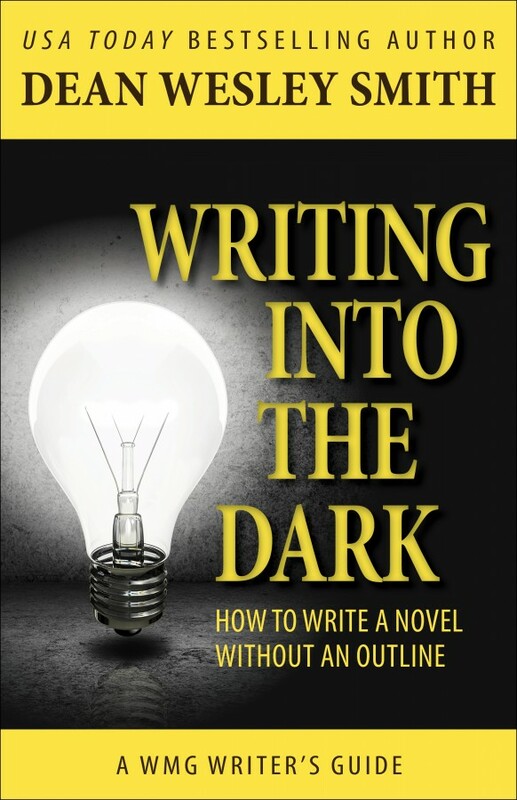 One of which is the Writing Into the Dark series by Dean Wesley Smith, which is an author resource that he is developing from daily installments on his blog. I have found the daily posts to be very helpful as they really help me to identify habits that are draining my creativity and making my writing sessions less than productive. Do you have any resources that have really given your writing process a boost?